I’ve just completed my latest fine art portfolio. Would you like to see some of it? And here’s my artist statement to go with it. Spring beckons flora to burst forth from the earth. In the context of California farmers’ markets, spring brings new and bright greens, fresh young tubers, and juicy citrus fruits. My work celebrates this transition from winter to summer. 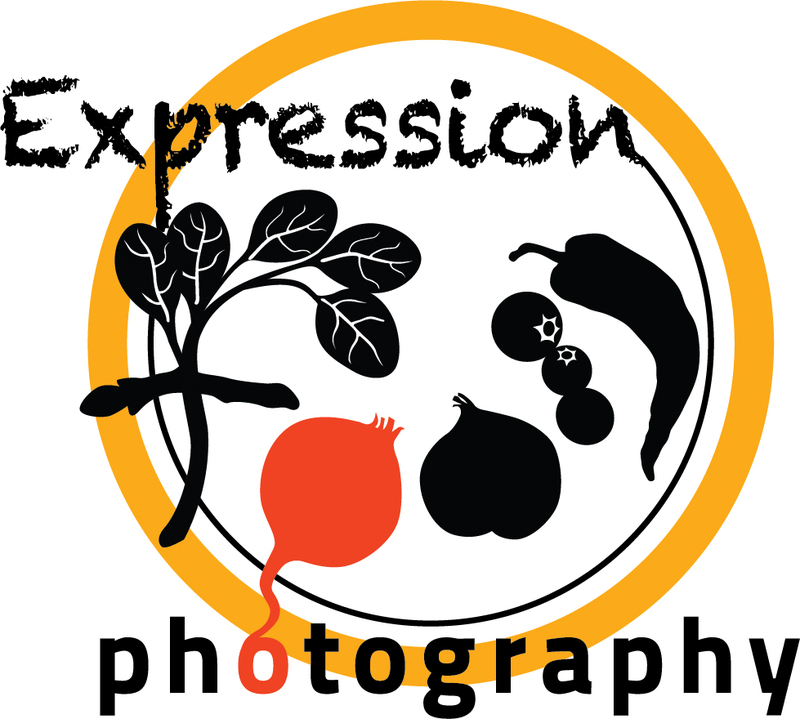 In my photographs of produce I hope to inspire people to choose locally grown fruits and vegetables. In the farmer’s markets, farmers become entrepreneurs while buyers gain access to fresh and nutritious foods, creating a community. Accompanying my photos of produce is a tribute to the farmers that grew it. The offerings of a farmers’ market change each week and month as the seasons ebb and flow. This is but a moment in time during one season’s passage. This entry was posted in News and tagged fine art portfolio, portfolio, spring on by Stephanie Ronco.